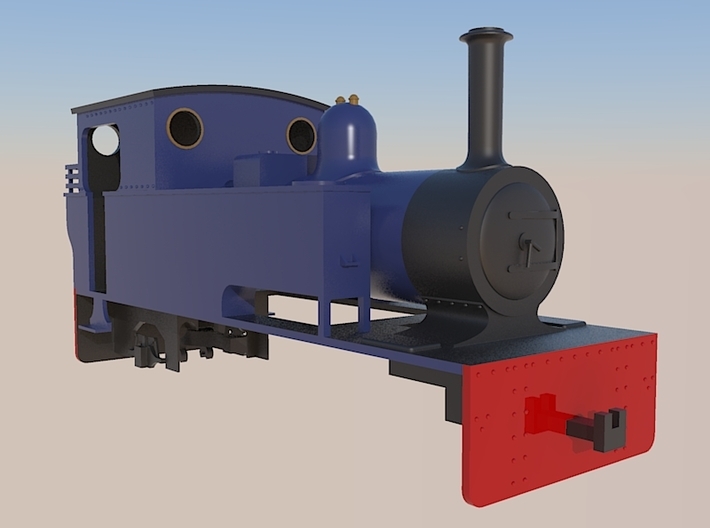 This new locomotive body is an accurate representation of the Bagnall 0-4-2 tank "Gelert" which is currently based at the Welsh Highland Heritage Railway in north Wales. 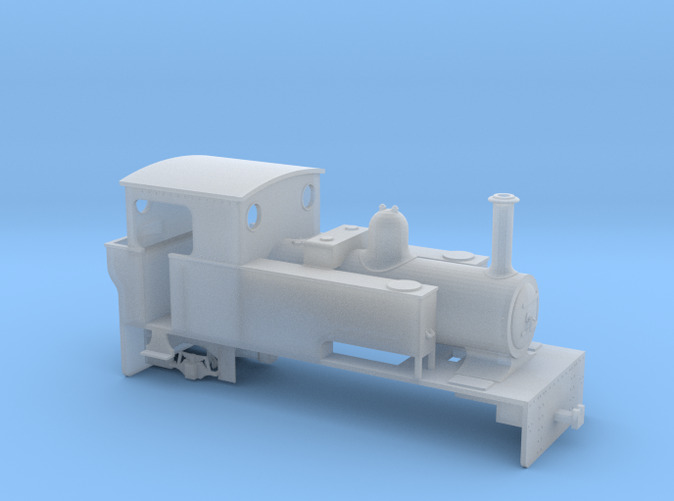 The prototype was built in 1953 for use at the Rustenberg Platinum Mines in South Africa, and was more recently returned to the UK for restoration and further use in Wales. 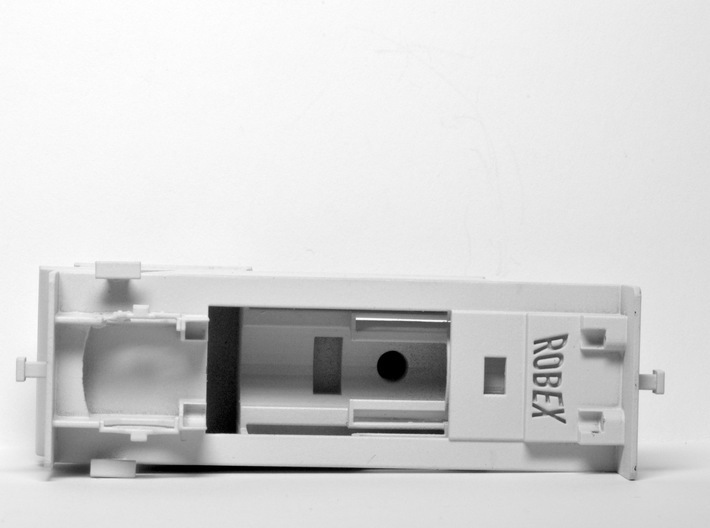 The kit includes the loco body and the trailing axle assembly (not including the actual wheelset). 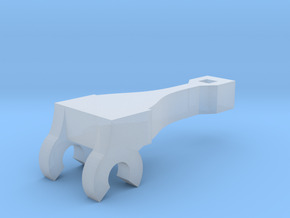 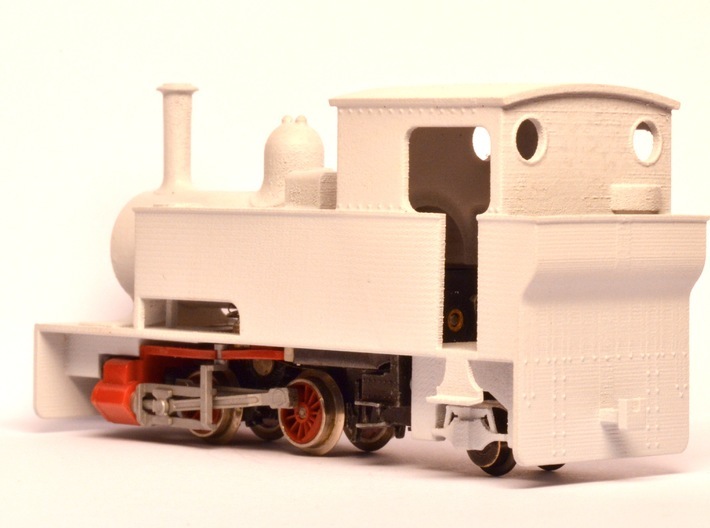 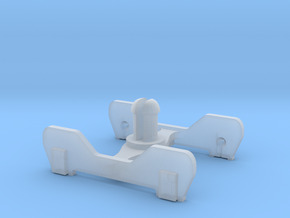 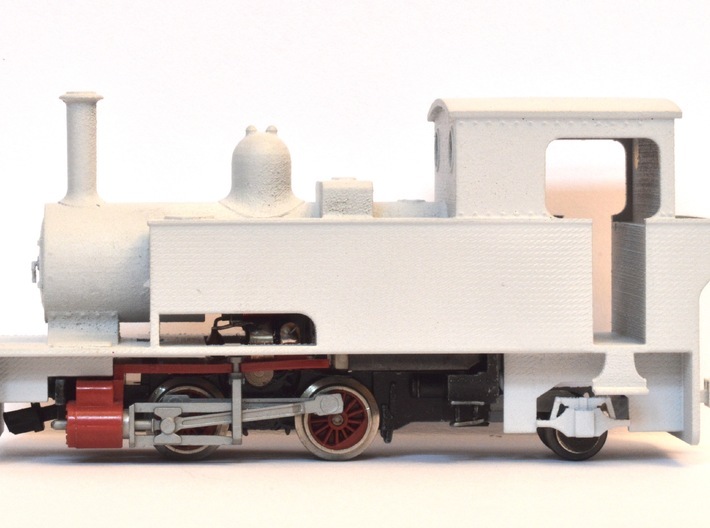 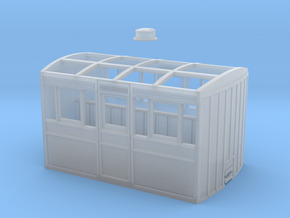 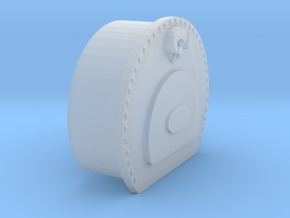 It is designed to fit the Fleischmann 7000 0-4-0 chassis, which is very common in 009 modelling, however almost any other 0-4-0 chassis should fit with minor modifications (please note that the trailing axle assembly will have to be changed accordingly, seperate instructions will be published).